For years, people have owned pets for companionship. 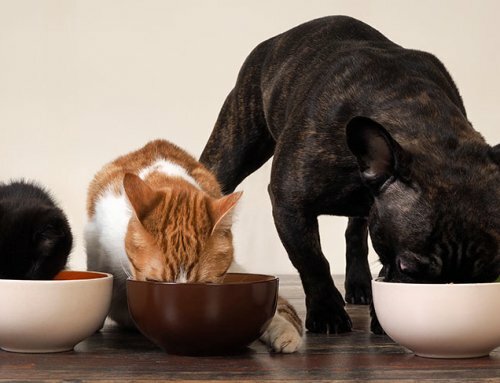 Now health benefits have been associated with people who have pets. 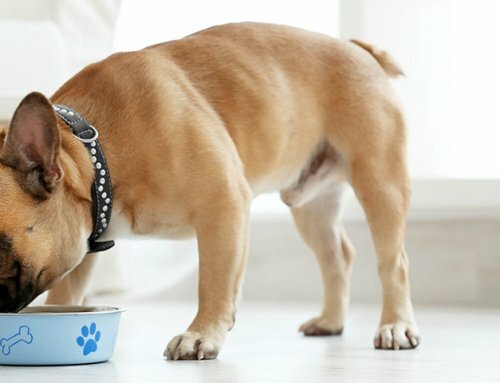 Discover more about how pet ownership can help people with diabetes live their life. People with diabetes are encouraged to exercise regularly. It is recommended people with diabetes engage in exercise for at least 30 minutes daily. 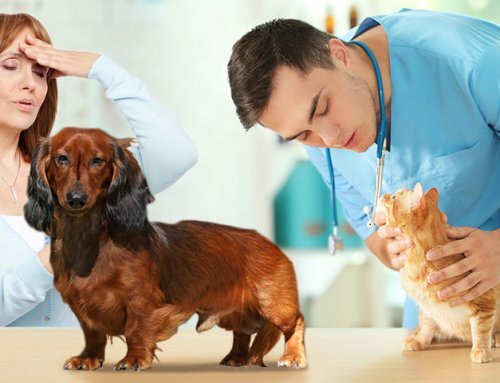 Many studies related to pet ownership and diabetes are focused on dogs. People who have a dog also enjoy a built-in exercise motivator. Walking the dog each day is a way to fit exercise into your usual routine. Ongoing physical activity can help you lose weight, prevent weight gain, ward off cardiovascular problems and help insulin become more efficient. A pet can be a supportive companion and reduce feelings of loneliness. 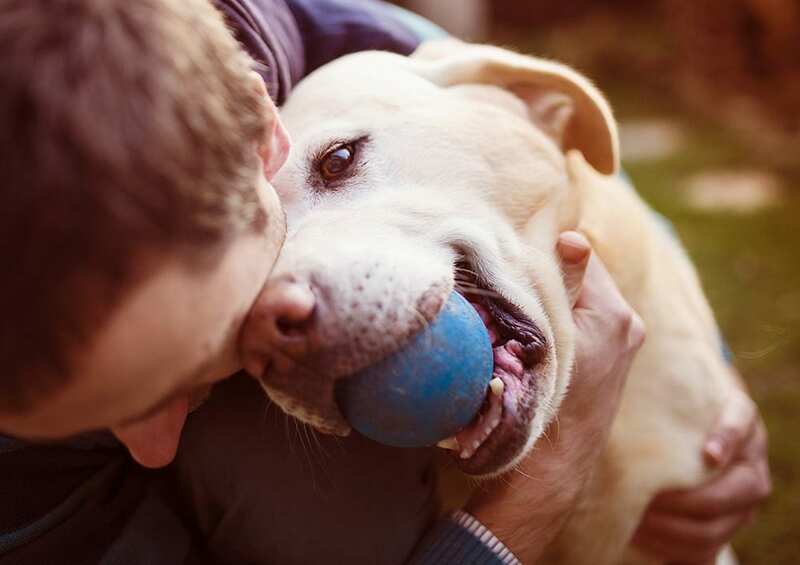 Pets also offer unconditional love that can help boost your mood, even when you are feeling anxious about the ongoing self-management challenges associated with diabetes. You can talk to your pet without getting negative commentary or unsolicited advice. 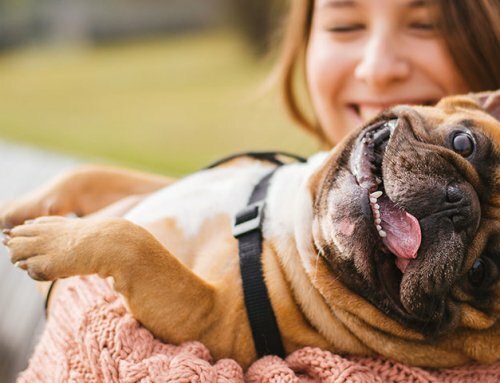 A recent study revealed pet owners have milder responses to stress and can recover faster from stressful situations than those who do not have a pet. This applies to all types of pets including dogs, cats, birds and small mammals such as rabbits. Reducing your stress can also help lower your blood pressure and minimize the possibility of a stroke. Use a blood pressure monitor to check your blood pressure on a regular basis to make sure it is controlled. Report irregularities to your health care team promptly. 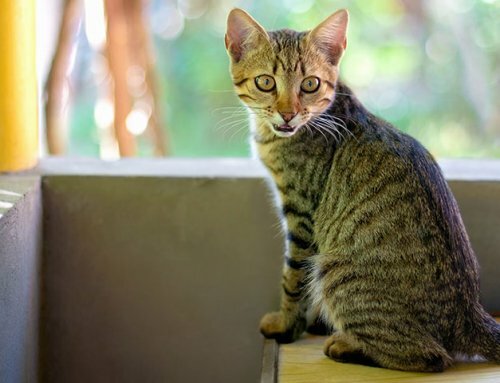 Animals can be an invaluable alert system for people with diabetes. For example, many people with dogs report their pets showed changes in behavior when they were experiencing hypoglycemia. There are also specially trained alert dogs that help people manage their diabetes. They are tuned into serious blood sugar changes and may help prevent them. At this time, there are only about 30 of these dogs but the number is expected to increase in the near future. In the meantime, use a blood sugar monitor to detect blood sugar highs and lows. Maintain a journal of the test results and report extreme results to your doctor right away. The National Institutes of Health (NIH) have cited the benefits of people with diabetes owning dogs. A study indicates adults who suffered heart attacks and owned dogs were significantly more likely to be alive a year later than those who did not have dogs. Married couples with pets were more likely to have lower heart rates and blood pressure than those without pets. Having a pet gives a person unlimited opportunities for exercise, play, and fun. Pets show love and loyalty without expectations, other than basic care and affection. Caring for a pet gives the owners a sense of belonging and purpose outside of themselves. 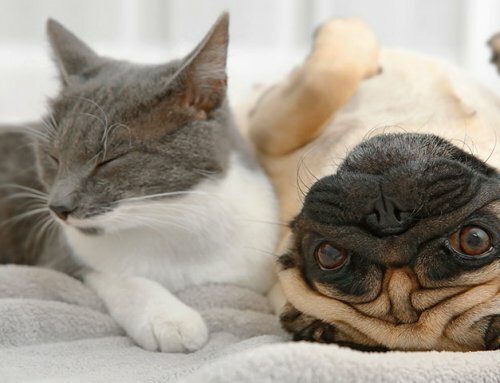 Psychological tests show cuddling a pet or watching one can calm you down and even lower your blood pressure. Older people with pets have a companion with more opportunities to get out, socialize and have a good time. People with diabetes who own pets may reduce their blood pressure, blood sugar levels, minimize stress and exercise more often. A pet is a loving companion you can talk to and have fun with. Research reveals owning a pet is more than just enjoyable – it can help you reap serious health benefits.